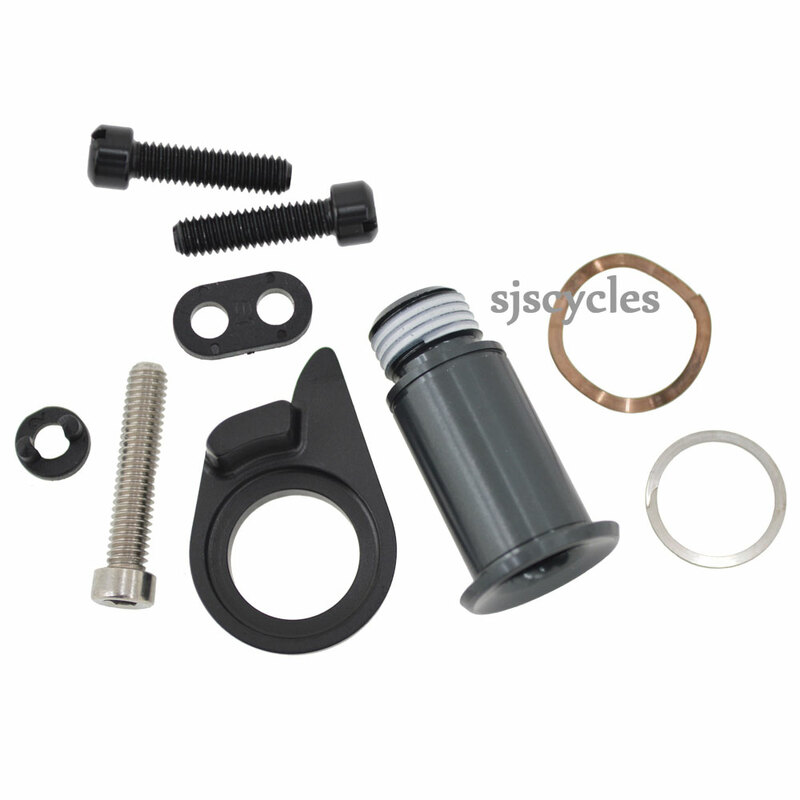 SRAM B-Bolt & Limit Screw Kit for use with SRAM XX1 Rear Derailleurs. Will this b bolt fit a 2016 sram x01 type 2.1 rear derailleur? Yes this is the suitable replacement.